I’ve always thought monthly subscription boxes sounded like the best idea ever – what could be better than receiving an (almost) surprise gift every few weeks to remind you that someone is thinking about you? Does it really matter that that someone is you? Unless you manage to keep track of ALL your direct debits (surely the teeny weeny ones shouldn’t count towards the monthly budget?!) you might even forget there’s any financial investment involved at all! So this month, emboldened by – and frankly rather envious of – Lee’s foray into this fascinating market (in the form of the gamery-gadgety Loot Crate – nerd alert, amirite? 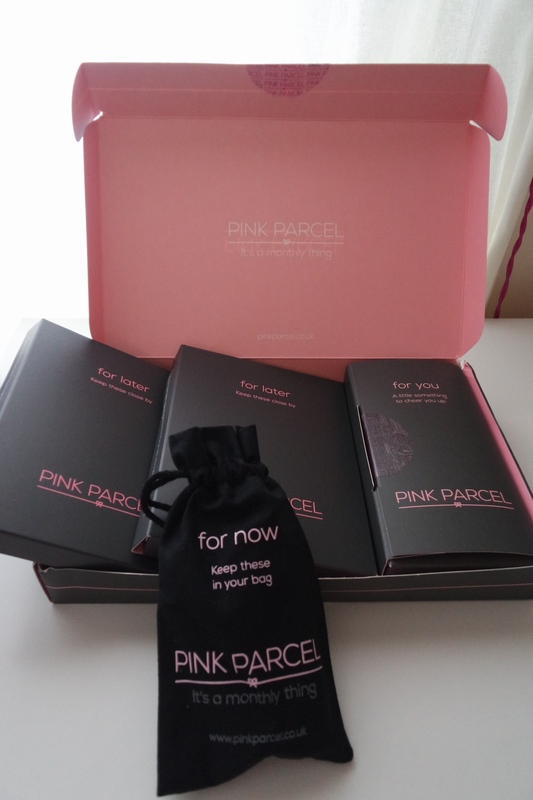 ), I finally took the plunge and went for something really quite practical – a Pink Parcel! I read a Guardian article the other day about how your period isn’t your birthday and ‘you don’t need to send yourself a present every month to celebrate’. It takes umbrage at the implication that periods are a ‘burden’, or a ‘condition’, but I really think that is reading way too far into it. I like presents, I like birthdays, I am a woman therefore I have certain requirements every 28 days or so – why not treat myself? 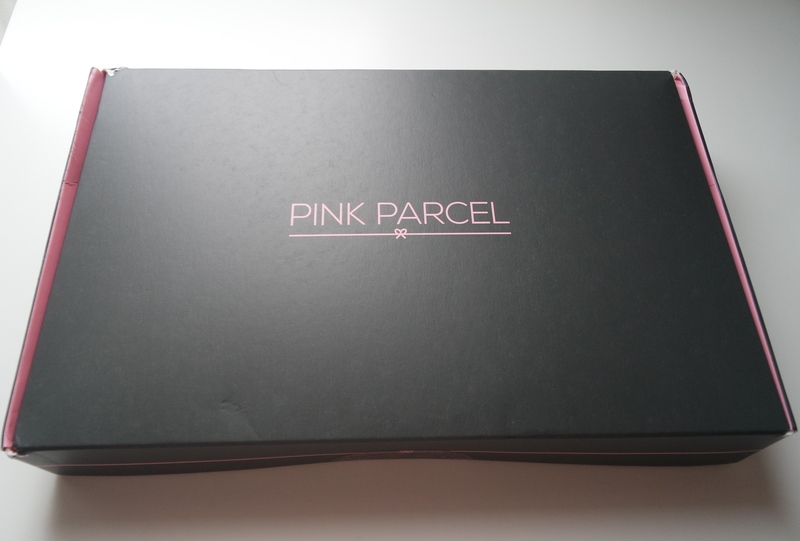 At pinkparcel.co.uk you set your monthly delivery date, choose your favourite brand of tampon/towel, and wait and see what treats they send along with them. An added plus for me was that they stock Kotex tampons, which I have been wanting to try since I came across a leopard printed variety of theirs. They didn’t live up to my excited expectations however (I found the applicator too short and the colourful patterns not that exciting after all). 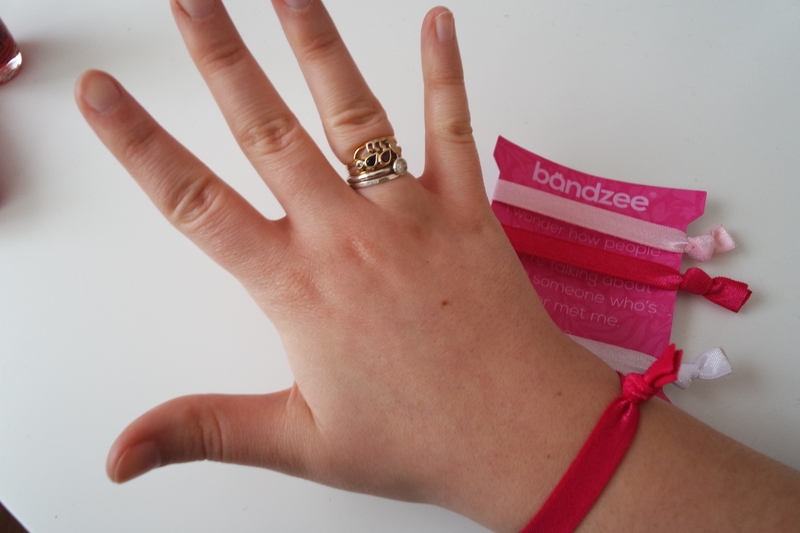 For some strange reason I was super excited about the Bandzees. 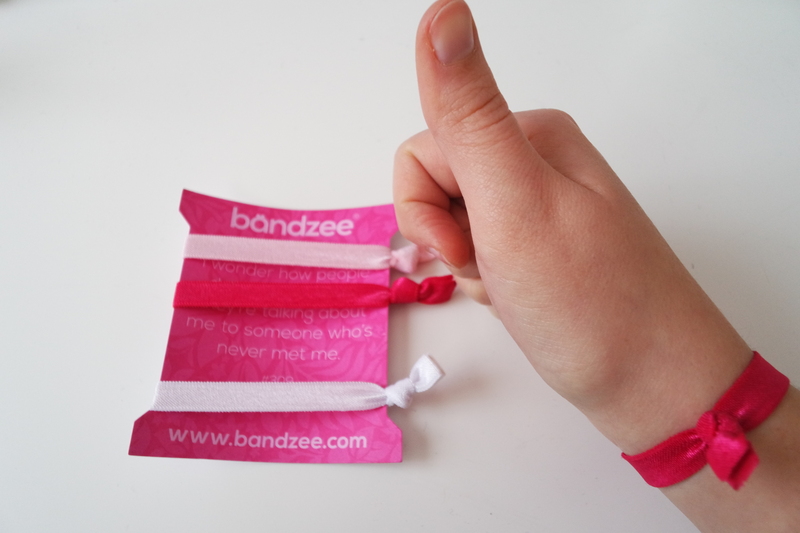 I’m not usually one to get particularly worked up about hair products, never mind elastics, but these do the job, and look pretty on my wrist when not in use. It’s the little things, isn’t it. On that note, I encourage you to go ahead and TREAT YO SELF.